I love blue eyeshadows and nail polishes. 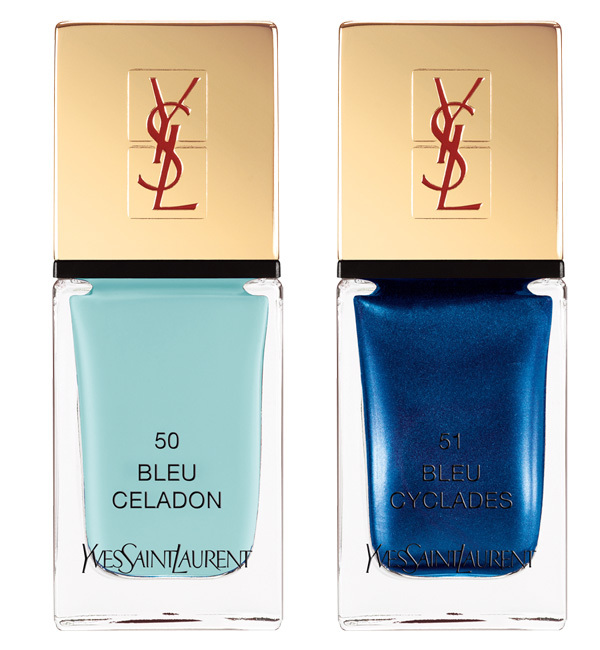 Therefore I couldn’t have been more excited when I spotted YSL‘s new summer makeup look 2014: “Bleus Lumière” that is inspired by the late designer’s fascination with the various hues of blues of the ocean. 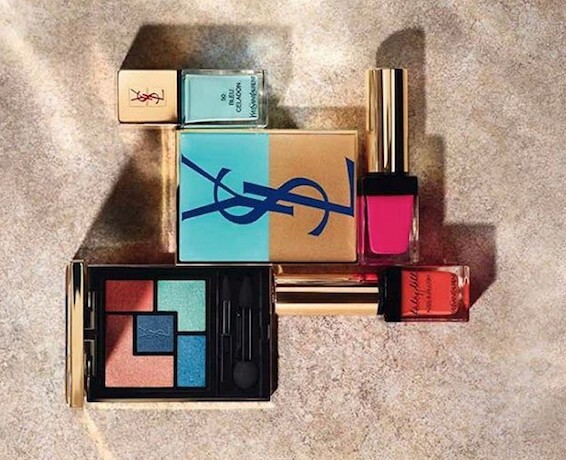 Capturing the alluring contrast between the fresh Mediterranean sea and the glowing warmth of summer beaches, it offers the perfect products to achieve an amazing glow. Today, I am off to the Cannes Film Festival with Chopard and needless to say, this makeup look is packed in my suitcase! 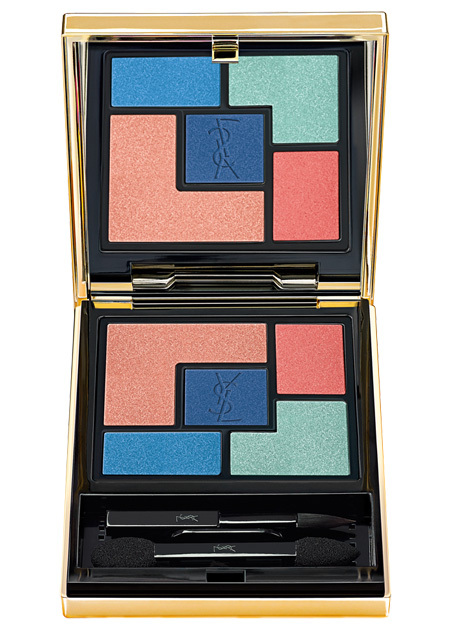 YSL’s limited edition summer eyeshadow palette draws on inspiration from the sea, with a quintet of hues that work with each other to give you a gorgeous, enviable look. I adore those new hybrids between a lip color and a blush. 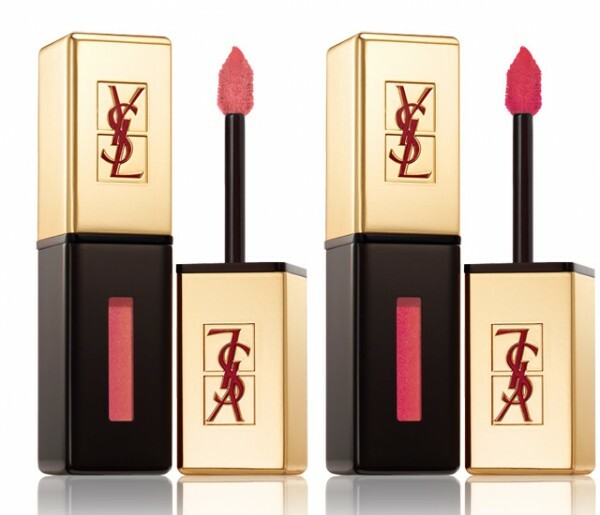 A double play of colour for lips and cheeks to be mixed or matched. In Switzerland available Mid May 2014.